Are you interested in hosting your tournament at a Top 100 golf course with first-class service? 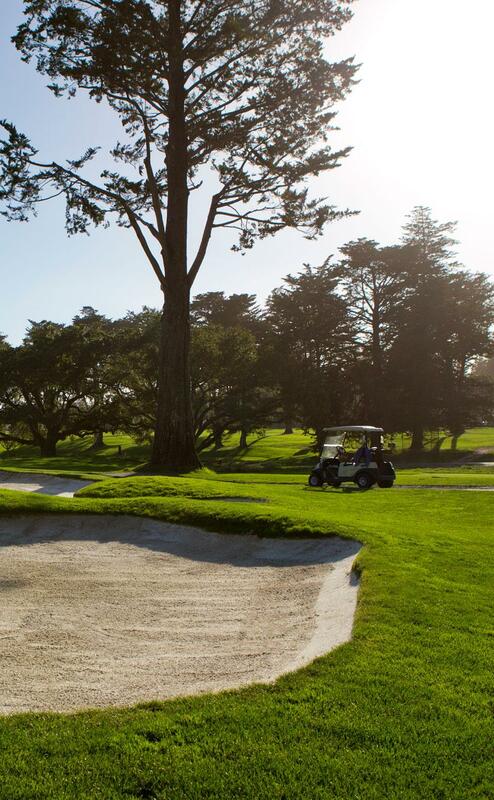 Pasatiempo Golf Club delivers a complete set of tournament services that complement the outstanding golf your group will experience. Please review the following options and then email our Head Golf Professional, Ken Woods or call 831-459-9159 to discuss your tournament requirements. All fees listed below are per player. Please send an email to Pasatiempo's Head Golf Professional, Ken Woods or phone 831-459-9159 to arrange your next tournament. Note that Pasatiempo Golf Club does not allow food and beverages brought from the outside on the course. If you would like to host your own event, please discuss the options available with Ken. He will also be able to discuss other services, such as arranging rooms and equipment for business meetings associated with your tournament.